What shows will Eleanor attend this year? Notifications on car shows that Eleanor will attend, will be at the homepage of www.ramspeed.nl. Yes, Eleanor can be rented for a show or a wedding or a photoshoot. With driver and under certain conditions. Please send us an e-mail for a quotation. 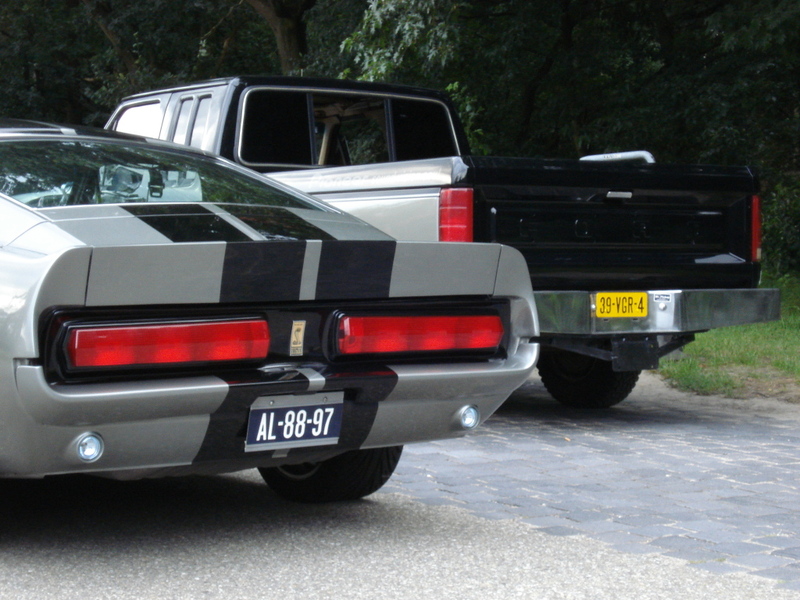 What are the color codes of the Eleanor bodypaint and stripes?